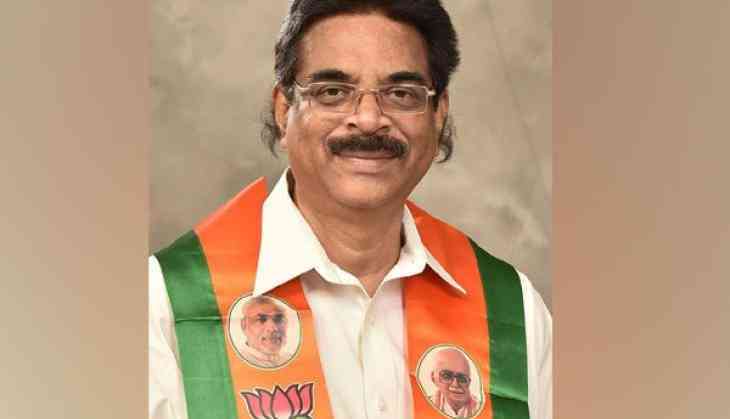 Bharatiya Janata Party (BJP) Andhra Pradesh chief and Visakhapatnam MP, K Hari Babu on Tuesday resigned from the post of state president. He submitted his resignation to the party's national President Amit Shah yesterday. The resignation has been in talks for quite some time with the party wishing to make some changes in the state unit after its split with the Telugu Desam Party (TDP). Speaking on the matter, BJP, Andhra Pradesh, General Secretary, J Shyam Kishore told ANI, "He has resigned voluntarily. We have more than 20 senior persons in BJP Andhra Pradesh who are capable of taking the position of AP BJP state president."